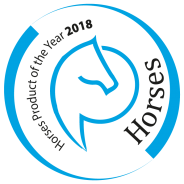 A large proportion of all (sports) horses suffer from some form of joint wear that causes pain or is at least impeding during training or competition. There are six nutrients that have been scientifically proven to have an inhibiting effect on joint wear and a positive effect on mobility. These are Chondroitin, Glucosamine, MSM, Omega 3, Vitamin C and Hyaluronic Acid. Most joint supplements focus on one or two of these substances. 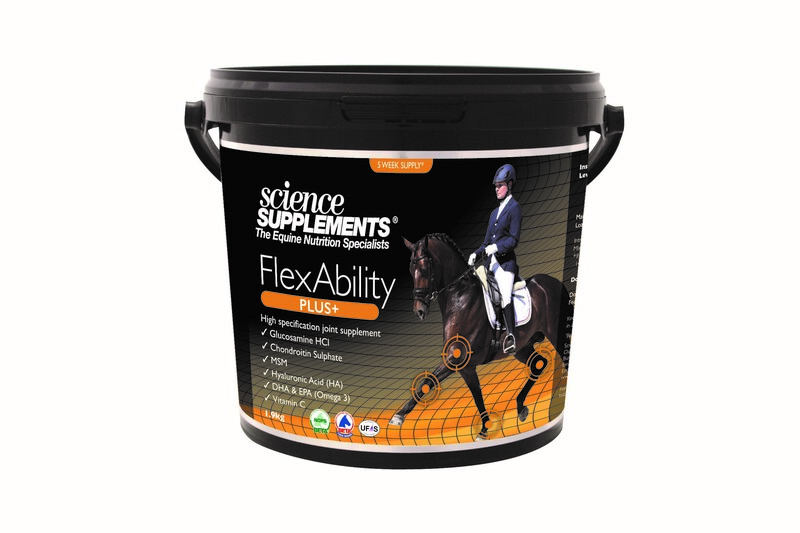 FlexAbility Plus + is the supplement that combines all six active substances in a high concentration and easily absorbable form. Results are already visible within 10 to 14 days.